It’s seems like this month is shaping up to be one made of CG dreams. 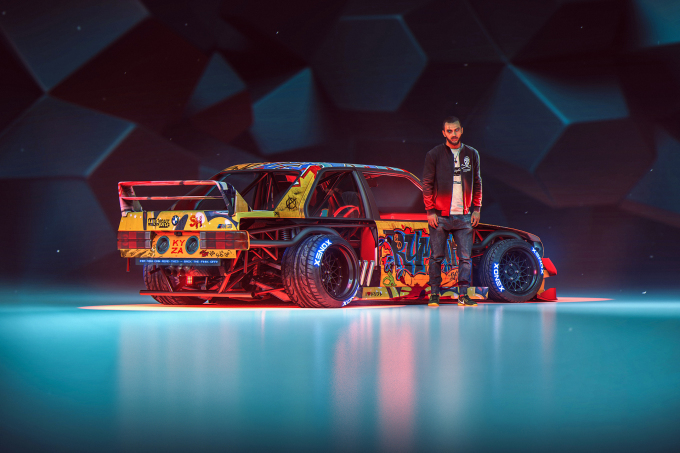 Last week saw our little collaboration with Ash Thorp kick into action, and now we have the first in a series of guest posts from our very own Khyzyl Saleem. 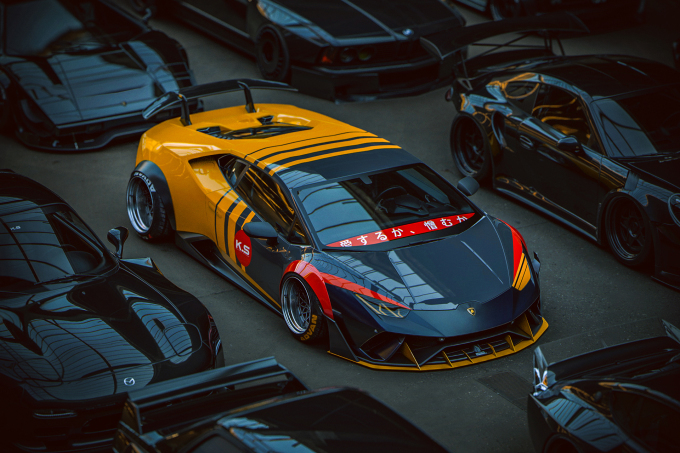 It’s always a good day when I see Khyzyl’s name pop up in my inbox, as I know that just like myself, you guys love to see what crazy concepts and creations he’s been working on. This is the first of a few posts that will answer this very question. KS: Hey everyone, it’s been quite a while since my last post on Speedhunters so I’m quite happy to be back again. 2017 was quite a busy year for me as I decided to have a crack at transitioning to 3D. 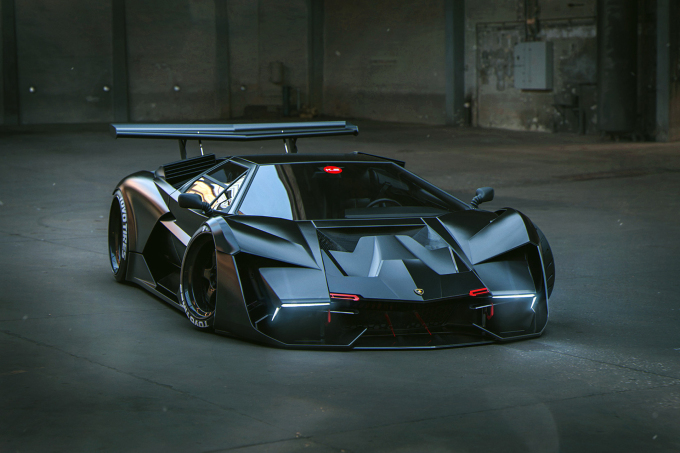 Most of the work you’ll see in this post were experiments in teaching myself how to model bodykits and parts on cars in a more three dimensional space, which means I can finally show a car from more than one angle. This is just a small selection of some of the things I’ve been up to this year, but you can find a lot more on my ArtStation and Instagram pages. 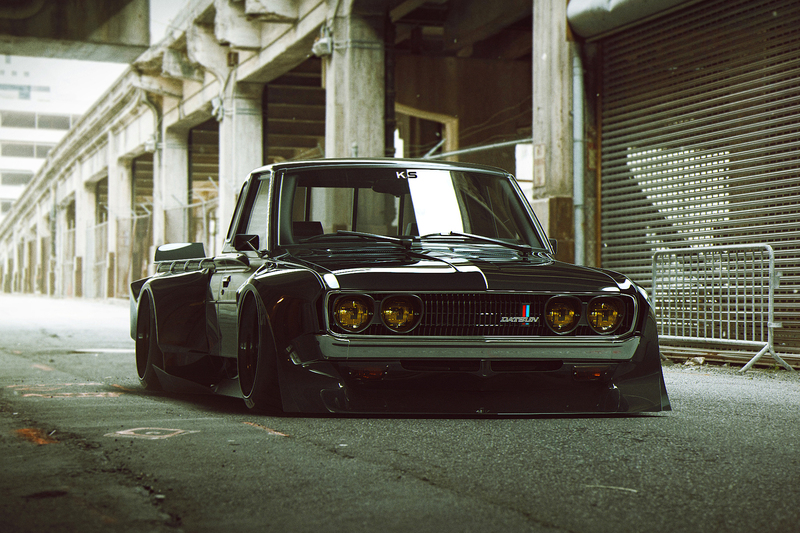 After my 2D concept I posted last year, this wide-bodied Datsun was one of the first projects I wished to turn into 3D. Still continuing with my love for all things sci-fi and cyberpunk, I had to try an create a drone vehicle. It was pretty challenging trying to put this together, but all in all I’m pretty happy with the outcome. Now I just need to finish it! 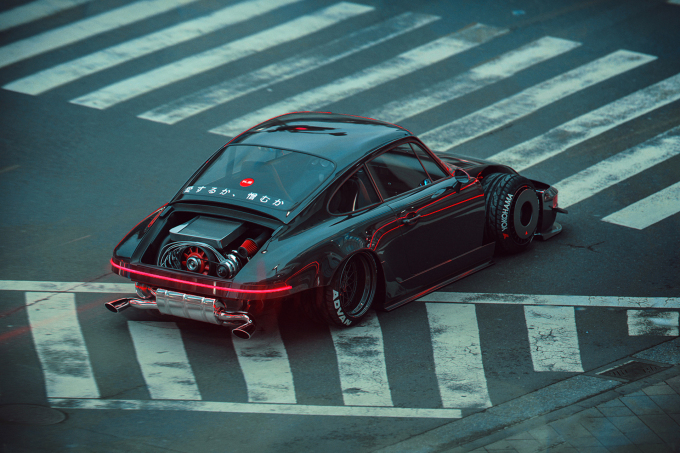 Who doesn’t love a Blade Runner-esque 964 on the streets of Tokyo?! 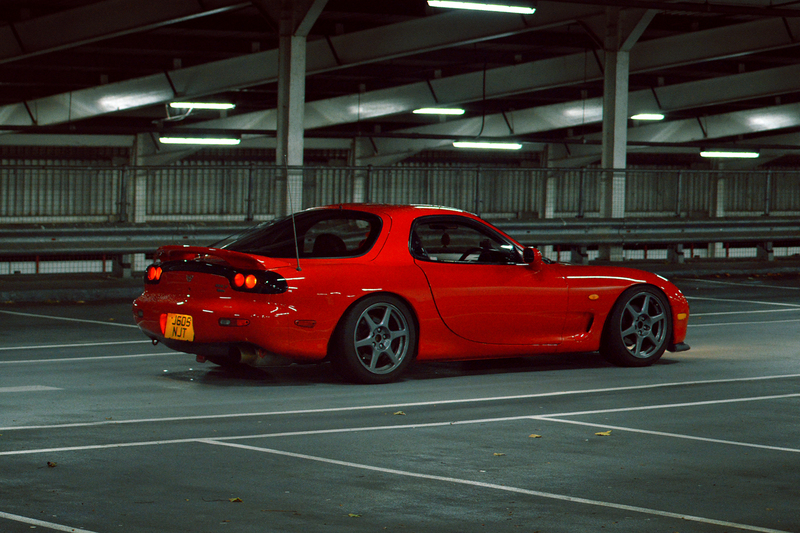 This was experimentation with colour tones and grading. 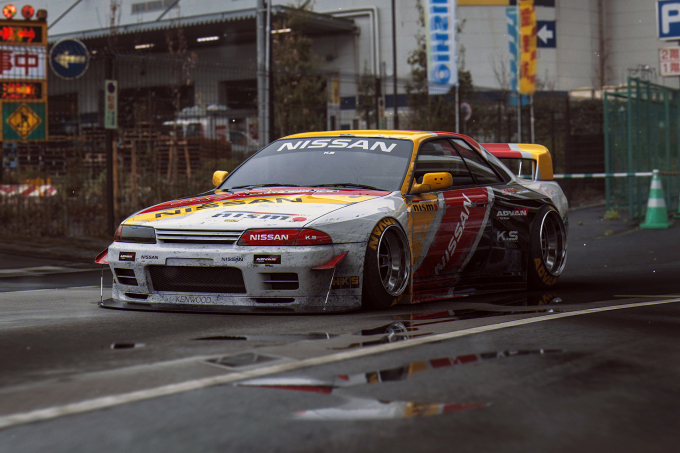 A V12 R34, barbaric you may say, but it’s all part of the fun. I wanted to embody my love for time attack machinery and the cyberpunk world once again, and using 3D software like 3DS Max and learning how to model really allows me to explore further and in so much more detail. With this image I wanted to try and give the Countach a bit of a modern update; as you can see, gone are the pop-up lights. What do you guys think of the outcome? 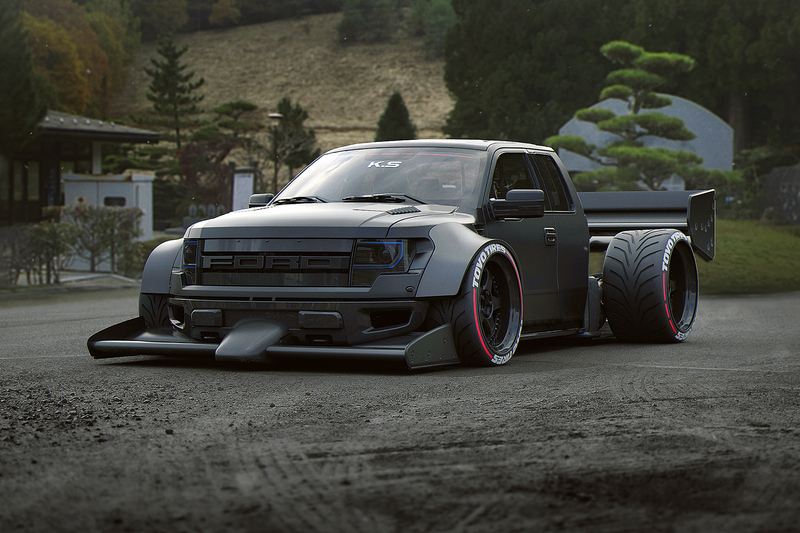 An F1-inspired F150. Why not?! 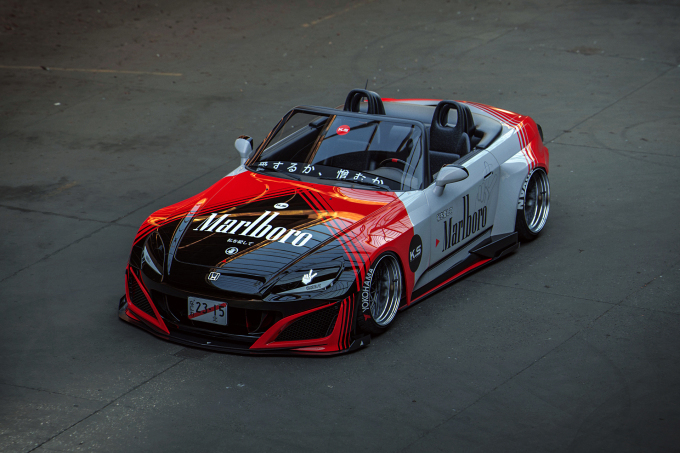 I was curious to know what a Honda S2000 and a new NSX would look like if they were merged together, and this was the outcome, as accompanied by a Senna Marlboro McLaren livery. Not that I support or endorse smoking in any way, but you have to admit it looks pretty cool! A diary in the metal, nobody has to read, like or understand it, except you and you alone. Build your car how you want to. 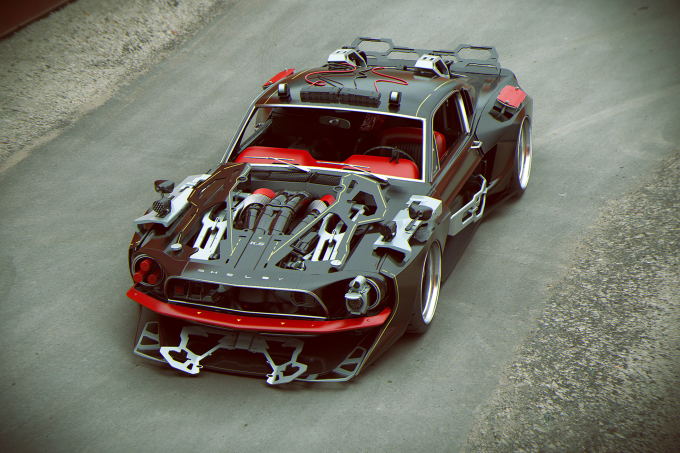 Once again, not forgetting my futuristic roots, I had a lot of fun taking apart this previously rendered DTM E30. It’s quite fun to make up little stories to suit, no matter how cheesy. “The car managed to do its job; it did it damn well too. I got what I needed and managed to get away before they even knew it was gone. Now then, time for this shoot, wink. Peace” – Xen. 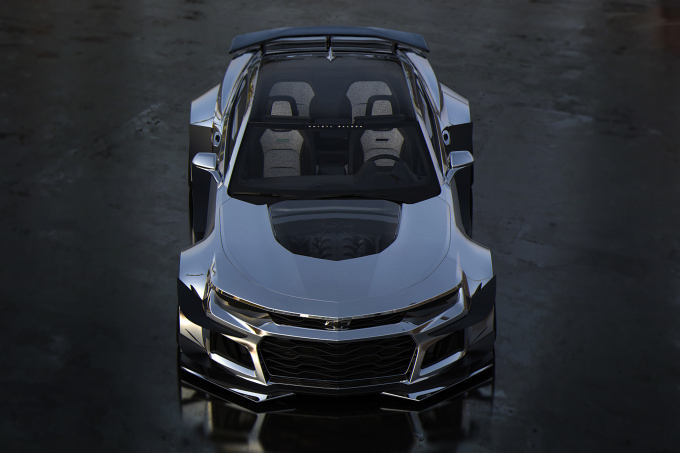 Panoramic Camaro, anybody? 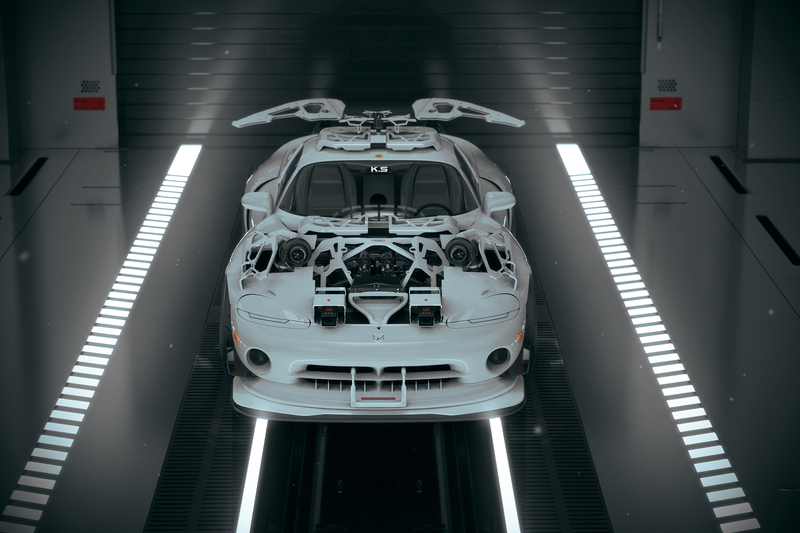 The beauty of making things in 3D is that you can literally change any part of the car you like; you’re only limited by your imagination. 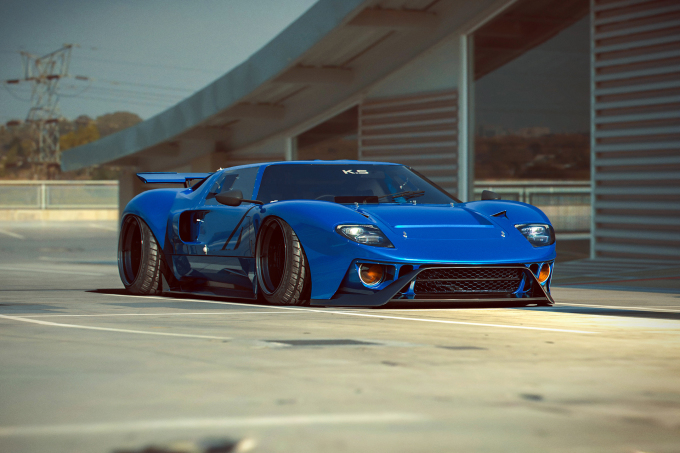 Ever wondered what a Ford GT40 could look like with a modern twist? I merged parts from the latest Ford GT to the original GT40 and I think the outcome is quite surprising. The modern touches suit the car pretty well. 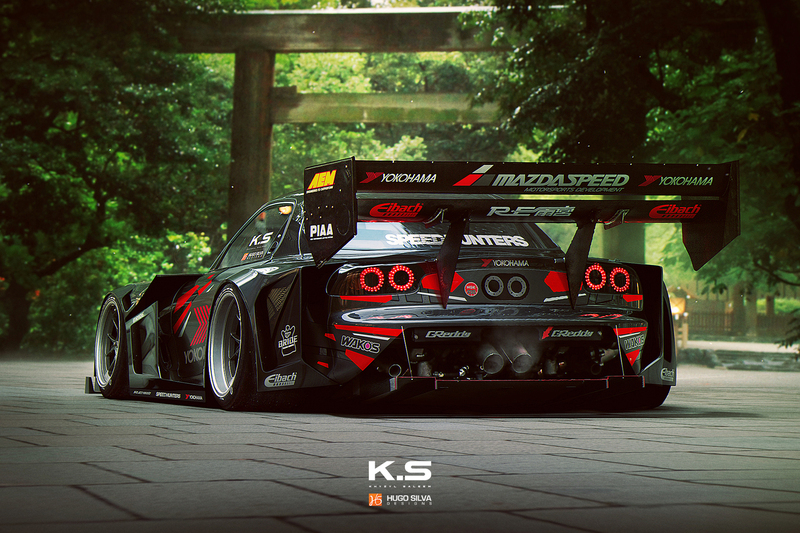 Yes, another FD RX-7, this time standing out thanks to a kit that redefines wide. 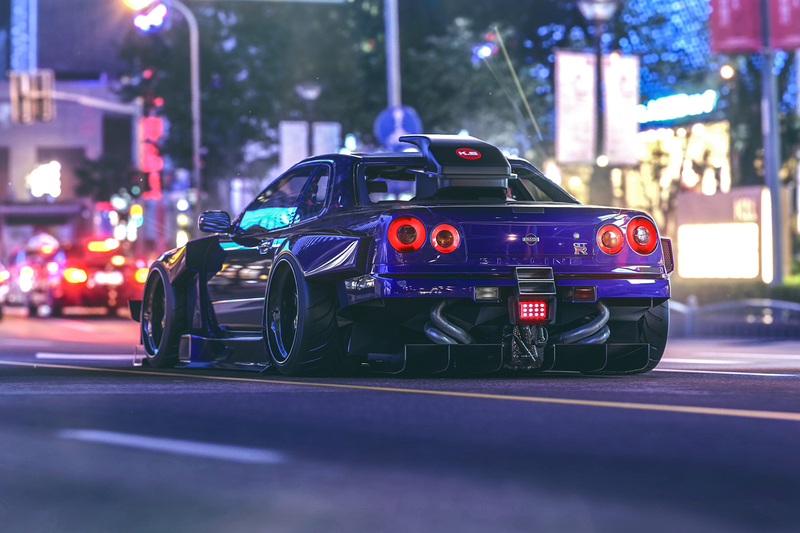 An R32 Skyline GT-R with a bit of an attitude problem. If you know me, you’ll know that nothing is really sacred in my books. 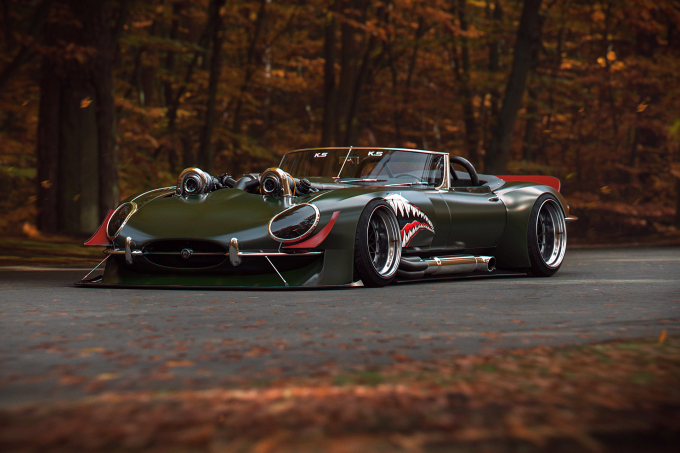 This Jaguar E-Type went through quite a transition; mechanically it might not make total sense, but all in all it was incredibly fun to create. 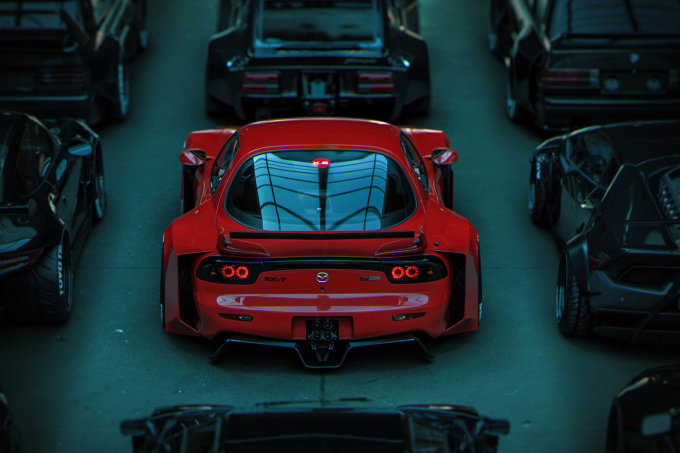 You’ll see by this point I’m a little obsessed with RX-7s. 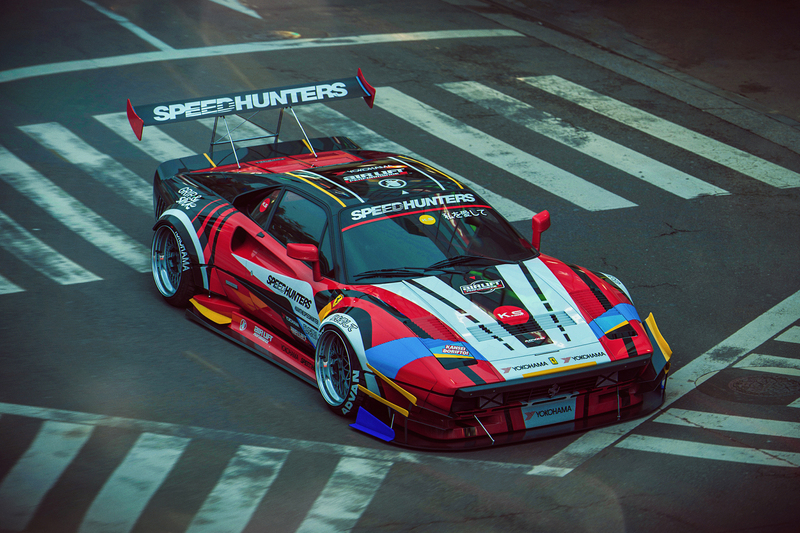 Who doesn’t love a time attack fire-breather though? 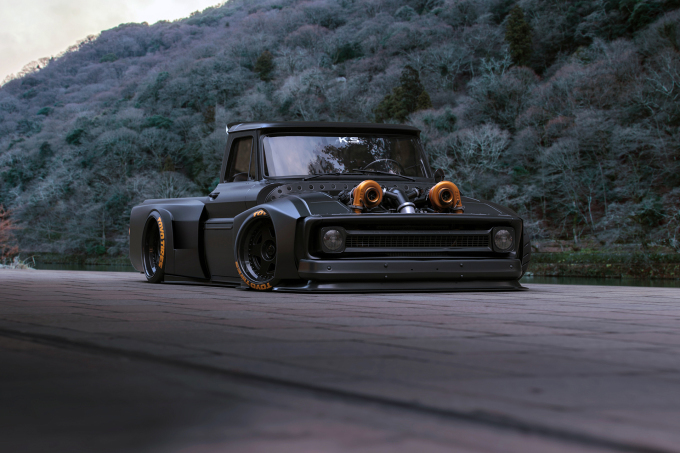 I designed a wide-body kit for this gorgeous twin-turbo Chevy C10 truck. If you’re familiar with the Nelson Racing Engines’ ‘Tiffany’ build, this should look very familiar to you. 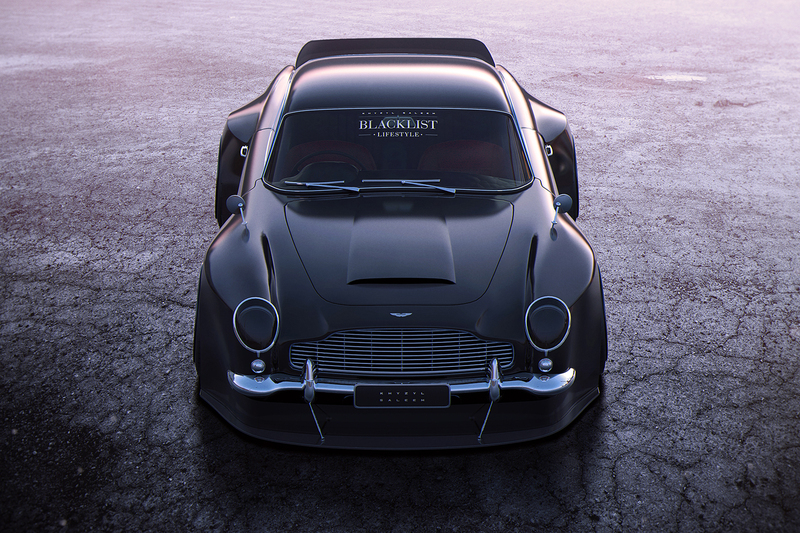 I seem to be obsessed with giving classics a modern makeover at the moment, and the Aston Martin DB5 was another one I wanted to add to the collection. 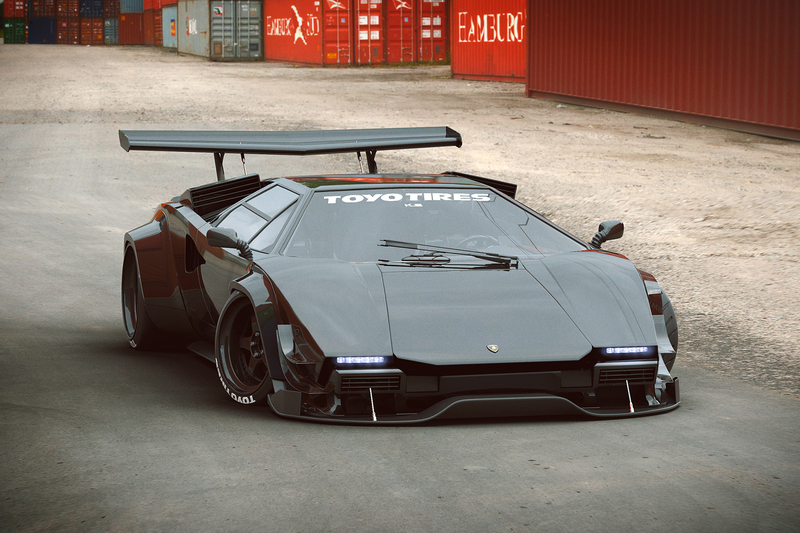 Another Countach fusion I’ve wanted to do since I saw the glorious Lamborghini Terzo Millennio. Here I wanted to make something loud, obnoxious, bright and vibrant. 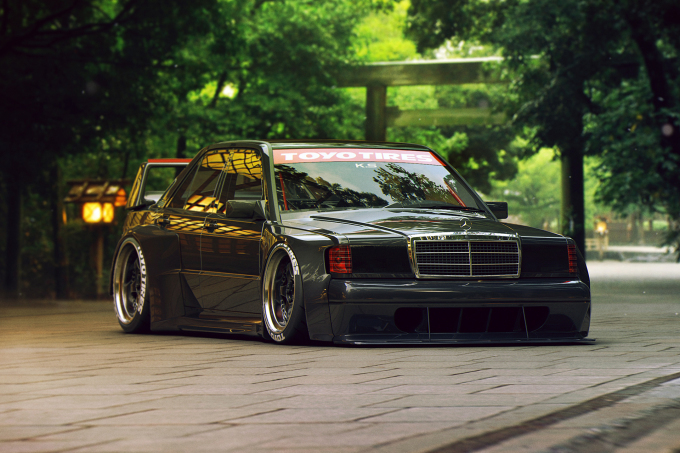 An aesthetic fit for Japan; living to offend. One last thing, 2017 was also the year I was able to buy my dream machine, a 1992 FD3S Mazda RX-7. I didn’t expect to buy this car so soon but this particular example was just too good to miss. Hopefully you’ll see more on this and the build I have planned for it in the very near future.